Escape to the backcountry of the San Juan Mountains for an epic skiing or hiking adventure. 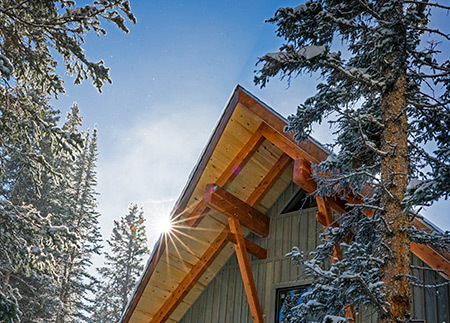 The Red Mountain Alpine Lodge is a brand new, beautiful custom timber frame lodge located at 11,000′ on Red Mountain Pass. Well known for its central location and impeccable access to backcountry terrain, Red Mountain Pass is at the center of the San Juan Mountains – Colorado’s most inspiring and diverse mountain range. The lodge operates year-round, and there is incredible diversity between the summer and winter months, not to mention the unmatched fall color season between mid-September and October which is not to be missed! With Ouray 20 minutes to the North and Silverton only 15 minutes to the South, the positioning of the Red Mountain Alpine Lodge is both convenient and remote, allowing you to shed the hassles of everyday life and enjoy pristine backcountry right out the front door. The Highway 550 corridor is world renowned for all types of backcountry recreation opportunities and literally a lifetime’s worth of adventures await those who want to explore the area. Our people, approach, philosophy, and terrain are what makes this place so truly unique. The Red Mountain Alpine Lodge is located conveniently only 300 yards from Highway 550 just at the base of Red Mountain #3. The Red Mountain Group (Red Mountains #1, #2, and #3) are some of the most recognizable peaks in the area due to their lofty elevation and unmistakable red/orange coloration. In addition to Red Mountains #1, #2, and #3 there also a number of other inspiring peaks and basins, all of which offer excellent skiing and hiking opportunities – and that is only the East side of the highway! The West side of the highway is easily accessible from the lodge and offers an incredible diversity of alpine terrain. Inspiring areas and peaks like Trico Peak, Telluride Peak, and a host of other high alpine terrain – both above and below treeline are all right there for you to access from the front door of the lodge. High alpine above treeline bowls, craggy ridges, unbelievable summit views – there is literally no better access to the Red Mountain Pass backcountry than that found at The Red Mountain Alpine Lodge. The Red Mountain Alpine Lodge is not your average run-of-the-mill hut. This is a brand new, premium off-grid timber frame backcountry lodge with amenities galore. The lodge features three private rooms and a large loft for a combined sleeping capacity of 18 – 20 people. Right when you walk in through the large entryway door, you’ll experience the sensation of rustic luxury as you gaze at the amazing exposed posts and beams of the custom timber frame structure. 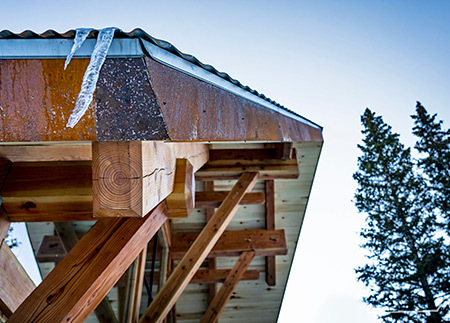 Constructed using 19th Century tools and processes with Douglas Fir timbers, it creates the unmistakable look and feel that are the hallmarks of this type of construction – cozy, rustic, soulful. The lodge hosts a number of premium amenities and comforts to help you relax after a great day in the mountains so that you can rest and prepare for the next! The Red Mountain Alpine Lodge will also be including premium, restaurant quality breakfasts and dinners during your stay, as well as an afternoon or aprés ski soup/appetizer. A varied and unique menu will be featured as well as generous portions to insure no one goes to sleep hungry and that you’re fueled up for the next day’s adventure! A licensed on-site tavern is available and will offer a great selection of local on-tap beers as well as wine and spirits. 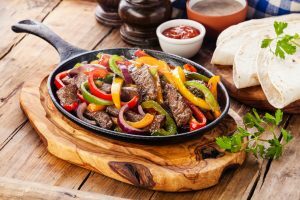 In addition, the lodge will be offering lunch available for purchase, as well as other non-alcoholic beverages, soda water, flavored drinks, bars, and snacks. If you’d rather just show up with your ski gear and not worry about your personal lunch food or any other details we’ve got you covered! 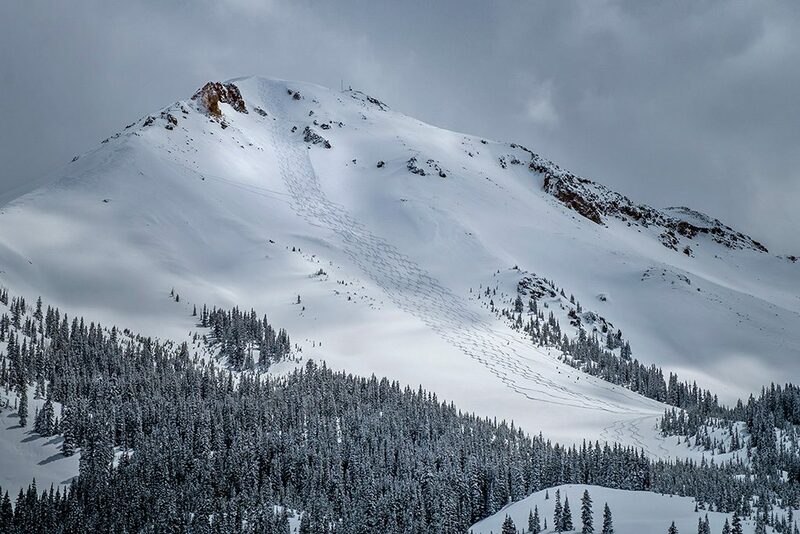 The Proprietors of The Red Mountain Alpine Lodge are also the owners of San Juan Mountain Guides in Ouray, CO – widely known as The Local Experts for climbing, skiing, and mountain guiding in the San Juan Mountains. While the lodge is open and available for anyone who wants to book a stay, we will also be offering custom and on-demand ski guiding in the Red Mountain Pass area for individuals or groups of all experience and ability levels.